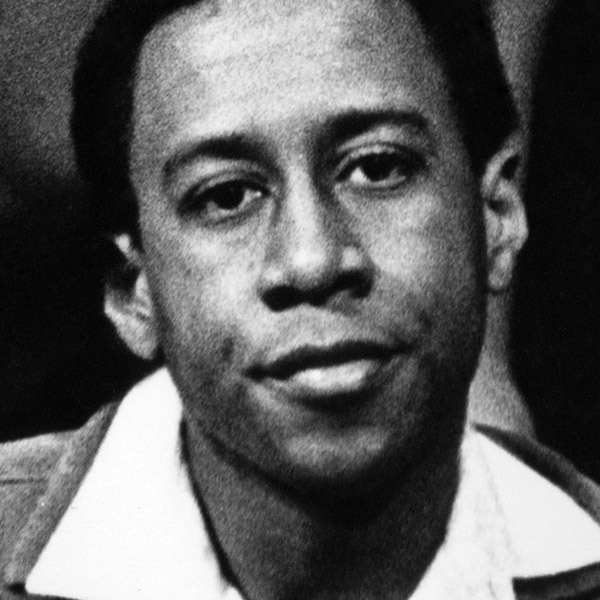 Bob Curry was a Joseph Jefferson Award-winning actor and director and the first African American to join The Second City’s resident company. A former workshop student, he joined the Mainstage cast in 1966 before joining what evolved into the first-ever Touring Company. Bob helped to widen the path for more performers of color at Second City. In 1986, Curry received a Jeff Award for the Northlight Theatre production of “Boesman and Lenam,” tying for Best Supporting Actor with Danny Glover. Curry passed away in 1994 at age 51. Second City launched the Bob Curry Fellowship program in 2014 to honor Curry’s trailblazing contributions and encourage diverse voices to pursue careers in comedy at Second City and beyond.